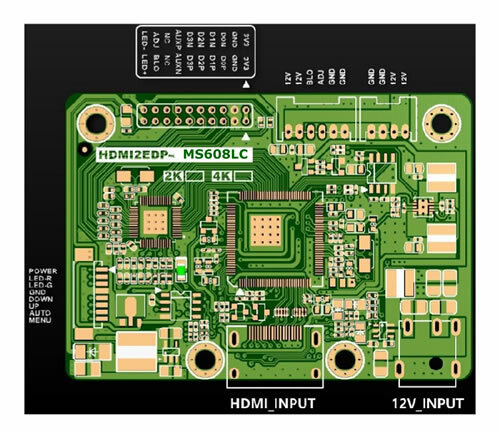 HDMI to eDP controller board (MS608LC) will be available at the end of July 2016. These panel mount monitors are designed to be easily integrated into kiosks, jukebox, signage, security, ticketing and hospitality applications. 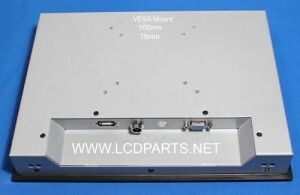 They are ideal for integrators and OEMs. They are all equipped with LED backlight. To archive sunlight readable environment, all sunlight readable open frame monitors had upgrade to our UB series LED kit . These sunlight readable monitors are so bright that you have to see it to believe it. This SKD kit had upgraded to UB35 series LED backlight. It is so bright that the contents on display visible under strong sunlight. It will Last 10X longer than CCFL lamp. With build-in dip switch on MS456UB LED driver, it can be configured to sunlight readable mode (UB*). Or it can be configured to power saving mode (UL**) and LED backlight will last forever. MoniServ, has been working hard through the years to deliver high-quality Repair service for the lowest possible prices. We know that today, it is becoming increasingly hard to make do with every dollar of your hard-earned money. Although we continually make an effort to give you top-notch Repair service at low prices, we regret to inform you that substantial increases in labor, rent and raw material costs have left us with no alternative but to increase our Repair prices. We are looking forward to your continued patronage despite this increase, and we hope that you see that our Repair services are worth every dollar you spend on them. IST01 comes with screen wires and wire adapters that allows you to test iPad1, iPad2, iPad3, iPad4, iPad5 and iPad mini2. It requires no setup time. Just plug and test. this proprietary design automatically detects type of iPad screens and lock in color test patterns. Easy to use! Anyone can do it! 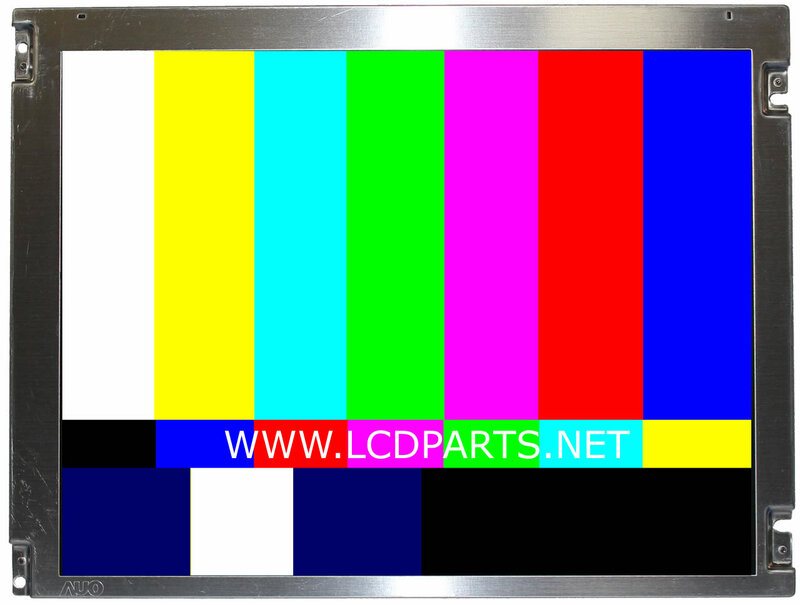 Must have it tool for people who offer iPad repair service. 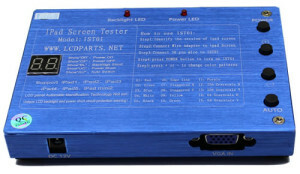 Our newest LCD screen tester LST04 is available now. 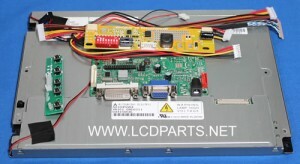 We have completely redesign LST04 tester by adding single chip computer, color bar generator, Short circuit protection, isolation circuit. LST04 is much more dependable.